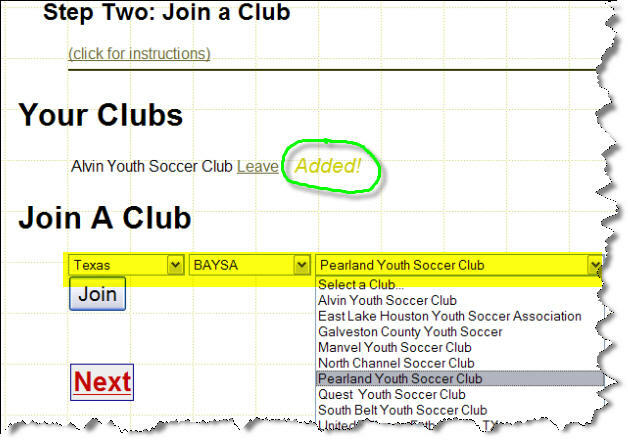 Simply create one (1) account for your personal use for all your clubs and all your personal contact information. 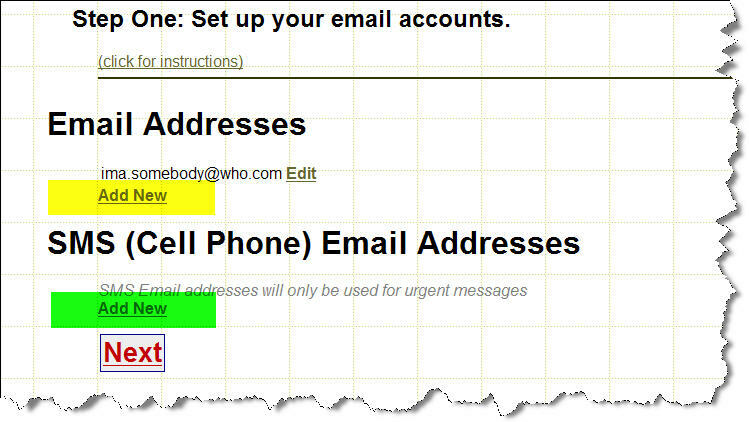 For Email — Add all of your personal email addresses where you want to receive email messages. For Text — Add your personal 10-digit cell phone numbers <and> be sure to select your cell phone provider from the drop-down list. 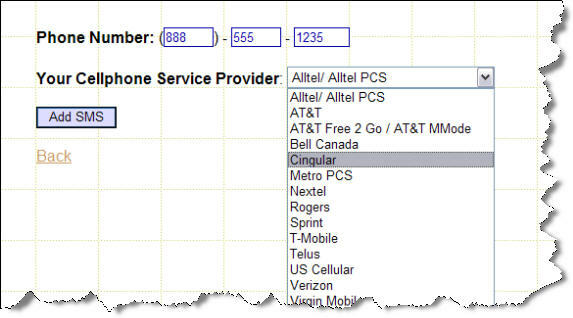 If your carrier is not listed, then simply select "other". Remember: you may need to contact your cellular provider to update your account to allow receipt of text messages <and> text message charges are the responsibility of the member. Select the group in which they belong. Select your club. And remember, you can join as many as you want. 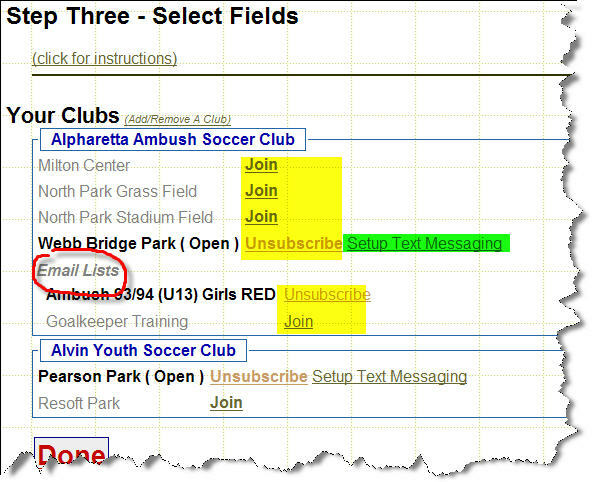 Fields — Select the fields that you want to receive field status notification. 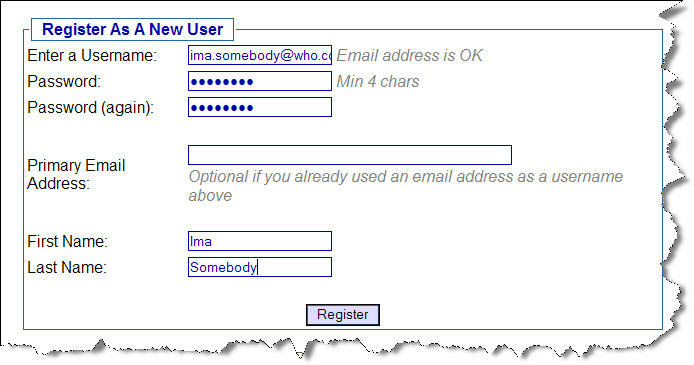 Email Lists — Select the Group Email Lists that you want to receive. And, that’s it. Now, sit back and receive INSTANT notifications when a field status changes <or> when Group Messages are sent out. Enjoy!! !